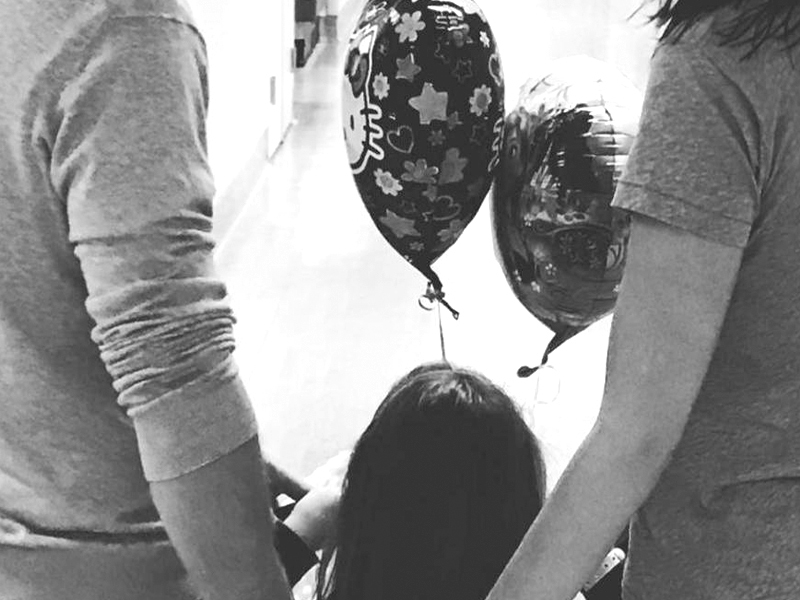 Gadot posted a black-and-white photo of herself, husband Yaron Versano and their daughter Alma, whom they welcomed in 2011, holding two balloons as she met her new sister. “And then we were four . She is here, Maya. I feel so complete blessed and thankful for all the Wonders in my life,” Gadot captioned it. The ‘Batman v Superman: Dawn of Justice’ star announced she was expecting last November. The 31-year-old actress will reprise her iconic role in “Wonder Woman,” which hits theaters June 2.